Syringopora hisingeri coral fossil from the Devonian Period Jeffersonville Limestone. 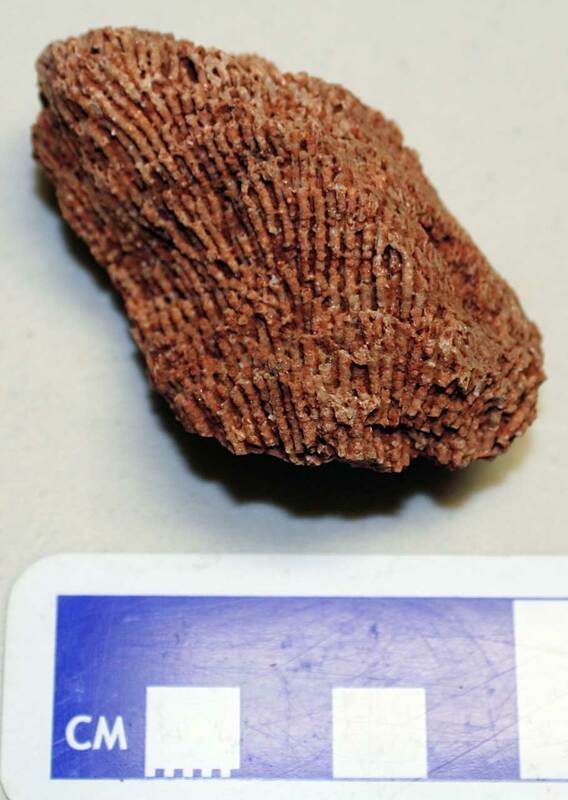 The fossil was found in Jefferson County (Louisville), Kentucky, USA. 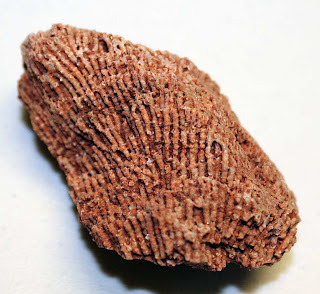 The fossils sort of remind me in appearance of on angel hair pasta. 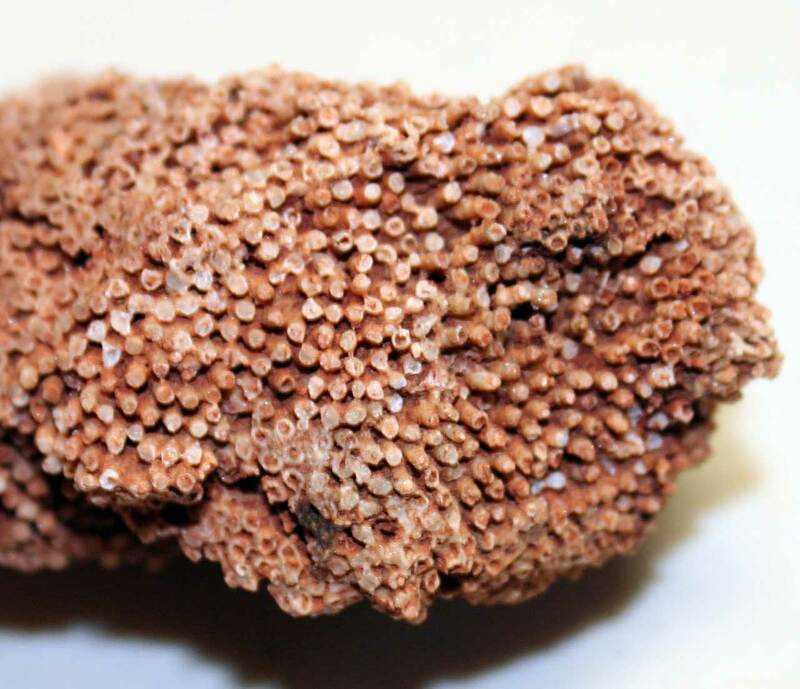 Very fine tube like structures clustered together in a colony makes this fossil stand out. Named by Billings in 1858. 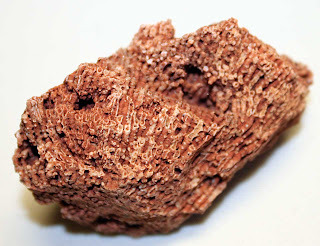 It can also be noted that corals like this are also found in the Onondaga Limestone of Ontario Canada and Michigan USA. 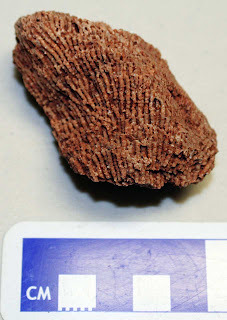 The holotype for this species can be found at the National Museum of Canada. Thanks to Kenny for letting me photograph the specimen.